Back by POPULAR DEMAND is Kanty’s own Polish platter dinner! 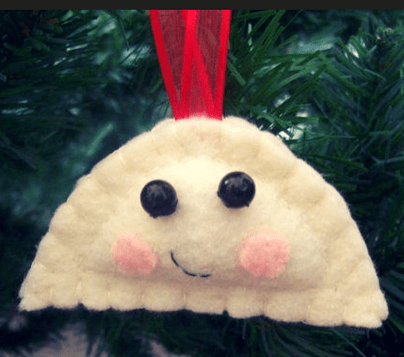 On January 27, 2019 we will be serving both fresh and smoked Polish sausage, our own homemade cheese pierogi, lazy galobki, sauerkraut, rye bread, coffee and our homemade desserts. We will also have ‘Shovel Up the Cash’ and a split club drawing. Join us for Mass at 10:30, then come on down to Kanty’s Kitchen for a delicious meal: Takeout available too… BRING FAMILY AND FRIENDS! Serving from 11:30-2 or until sold out. $12 advance purchase or $13 at the door. Presale tickets will be available before/after weekend Masses starting January 12/13. You can also get tickets by calling the rectory office: 893-0412 weekday mornings between 9 and noon. February 10 is Scout Sunday! Join us for Mass at 10:30 a.m., then stop in for coffee and baked goods in the Parish Center followed by a tour of the Scout Rooms. 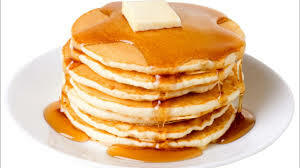 On February 17 the Scouts will sponsor a pancake breakfast. 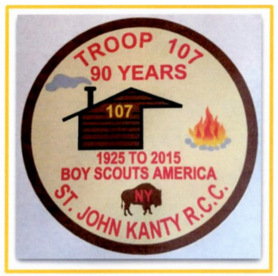 Last year’s was a huge success, so if you are available that day, attend Mass with us and join the Scouts for breakfast in Kanty’s Kitchen! 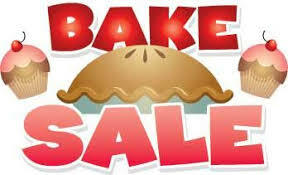 Bake sale weekend of February 23-24. Take home some delicious homemade baked goods by Kanty’s own talented bakers! Proceeds to benefit the parish. Saturday, March 19 marks the start of our annual Lenten Pierogi & Placek Sale, which continues through Palm Sunday, April 14. The sale takes place in Kanty’s Kitchen on Saturdays from 3-5 and Sundays from 9:30-noon. We will sell Farmers cheese pierogi and ‘kraut pierogi. Our large basket raffle with drawing takes place on Palm Sunday, and on Palm Sunday only we will serve lunch, eat in or take out. On Thursdays and Fridays starting March 7-8 we will add our now famous placek to our work week and can always use additional helping hands. Know that Saint John Kanty Parish Community is always happy to see our alumni in the pews and at our events…THANK YOU for your support!